Traveling to Central America with family or friends? There’s so much for a big group to do. The following ideas will help get your planning underway, particularly if you and your crew love ancient history, new cultures, wildlife, or wild rapids. Set sail on a snorkel cruise along Belize’s barrier reef, the second-largest in the world. 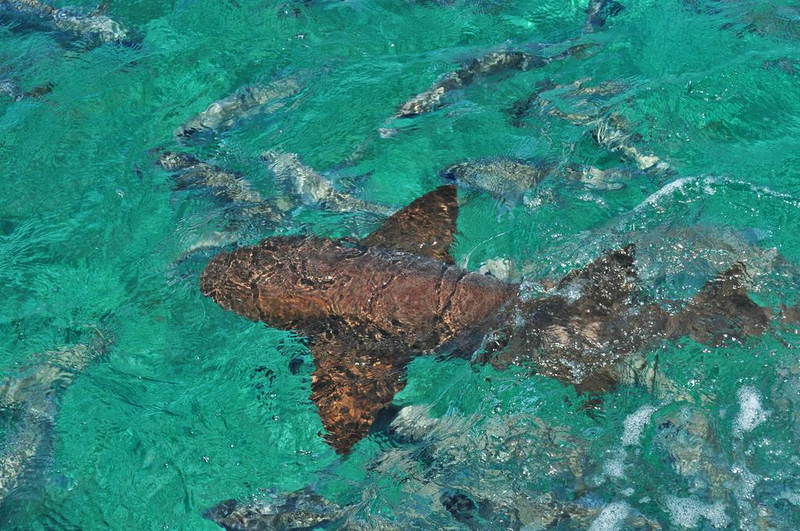 On this low-key day trip, your group will depart Caye Caulker by sailboat for Hol Chan Marine Reserve, home to the famous Shark Ray Alley, where you’ll snorkel beside friendly nurse sharks and southern stingrays. You’ll also explore the waters along the reserve’s narrow, coral-lined channel, where moray eels and black groupers flit about. Your third swim stop—the aptly named Coral Gardens—features coral formations in a rainbow of colors. Back on the boat, expect laidback beats, fresh ceviche, sunset cocktails, and fantastic Caribbean views. Located in western Honduras, Copán is one of the finest archaeological sites of the ancient Maya world, and there’s no better way to see it than through the eyes of the man who spent years unearthing its secrets. David Sedat is the former Copán field director for the University of Pennsylvania’s archaeology museum and the preeminent expert on the site. Touring the ruins with him ensures a fascinating, in-depth, and expert overview of this ancient cultural center. Pick his brain as you roam through temples, plazas, and ball courts. 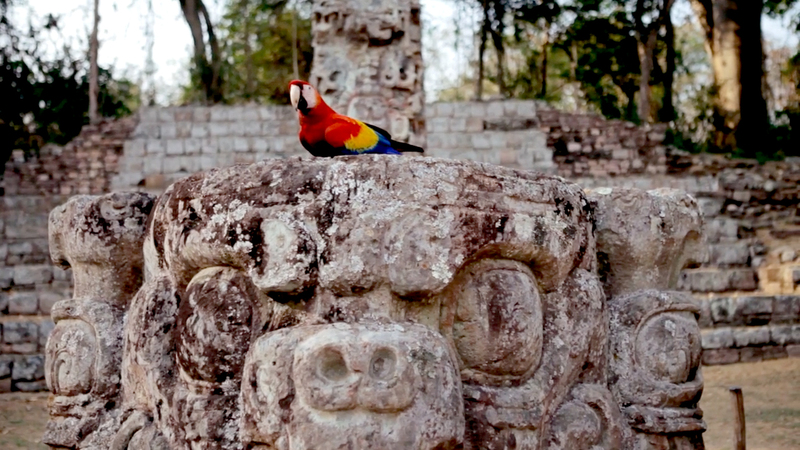 For an even deeper dive in Maya history, enjoy a private presentation by David about the site over dinner and drinks. 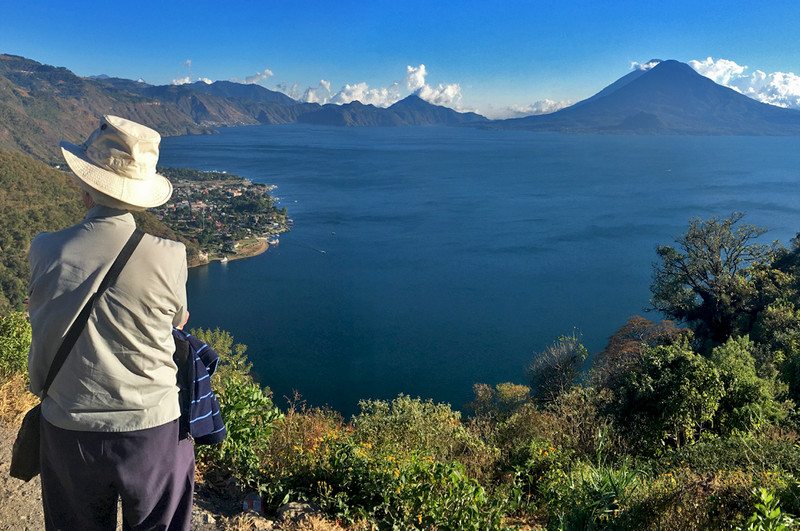 The town of San Jorge la Laguna offers spectacular views of Guatemala’s renowned Lake Atitlán and vibrant modern Maya culture. Learn about the latter on an overnight stay with a local family. With a guide, you’ll explore the town’s small streets and colonial church, visit the “pila” where women gather to wash clothes, and get a good look at the traditional dress. You’ll also take a short hike to a series of fascinating caves still used regularly for sacred Maya ceremonies. At night, you’ll make corn tortillas by hand before tucking into a traditional meal shared with your host family. UPDATE ON THIS ACTIVITY: Note that the activities described here are subject to availability. To learn whether a specific activity is available, please consult with Viaventure’s Logistics Team prior to booking. Spend three days exploring some of Costa Rica’s top rapids, iconic rainforests, thrilling ziplines, and beautiful hikes. 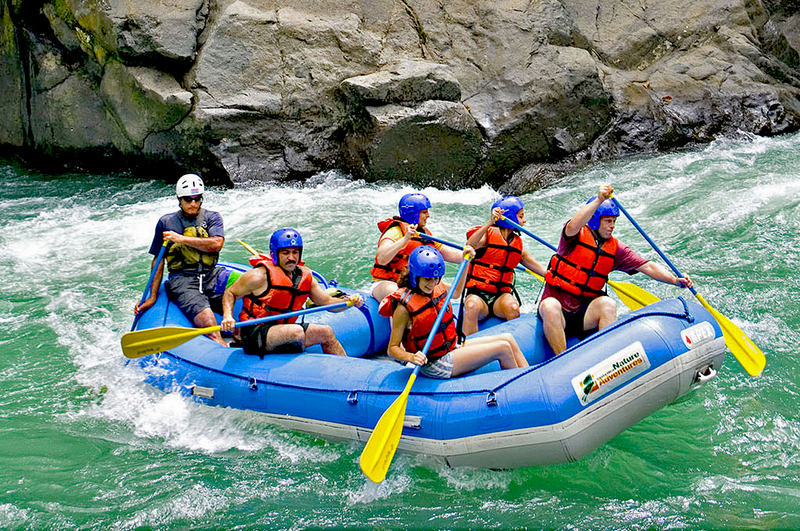 On the first day of this active adventure, you’ll raft the class III rapids of the Pacuare River deep into the rainforest. A picnic lunch precedes a hike to the Rios Tropicales lodge, where you’ll enjoy a delicious dinner beneath the stars before bedding down. The following day, you choose your own adventure: zipline through the treetop canopy, set out on a rainforest hike with a naturalist guide, learn about area reforestation projects, set out on a birdwatching mission, or relax in a hammock overlooking the warm river. Day three includes class IV rafting past waterfalls, picturesque pools, and pounding rapids.